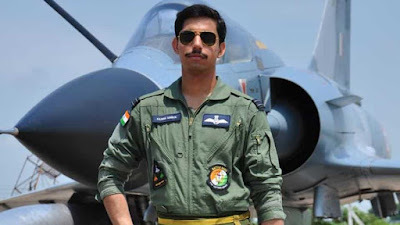 “Today, 05 February 2019, I had submitted a Zero Hour Mention on the “Need for a thorough and transparent inquiry into the crash of a HAL upgraded IAF Fighter in Bengaluru and consequent loss of life of two brave Air Warriors of the IAF”. “I also appeal to those in the political class who have dithered in the modernization of our combat fleets for over a decade whilst they bought helicopters for VIPs - to not obstruct the modernization anymore to score political points. Doing so would be to put our brave young aviators at risk unrelated to the enemy or combat mission”.